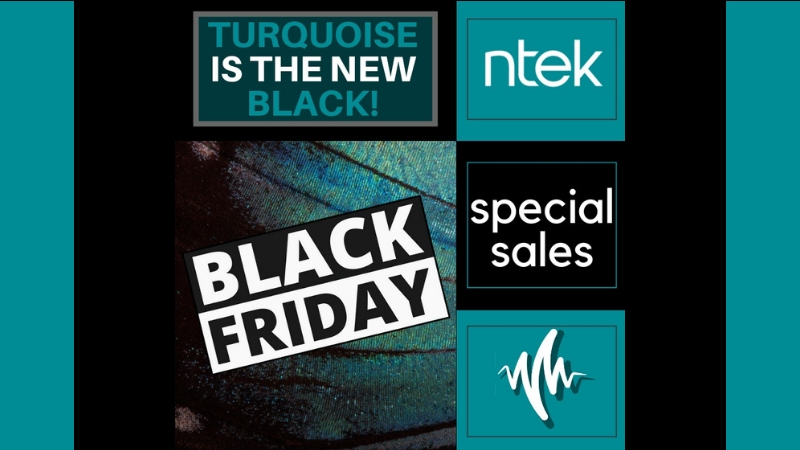 Given the success of the last edition, also this year Ntek proposes the unmissable Black Friday! The essential weekend for strategic purchases at a very advantageous price. The discounted rates will be applied from November 23th – the real Black Friday – and will continue throughout the weekend, until Monday, November 26th: the traditional Cyber Monday!